Let's get rid of mosquitoes! That sentiment is widely shared. 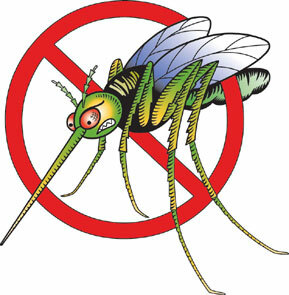 Malaria infects some 247 million people worldwide each year, and kills nearly one million. Mosquitoes cause a huge further medical and financial burden by spreading yellow fever, dengue fever, Japanese encephalitis, Rift Valley fever, Chikungunya virus and West Nile virus. Then there's the pest factor: they form swarms thick enough to asphyxiate caribou in Alaska and now, as their numbers reach a seasonal peak, their proboscises are plunged into human flesh across the Northern Hemisphere.